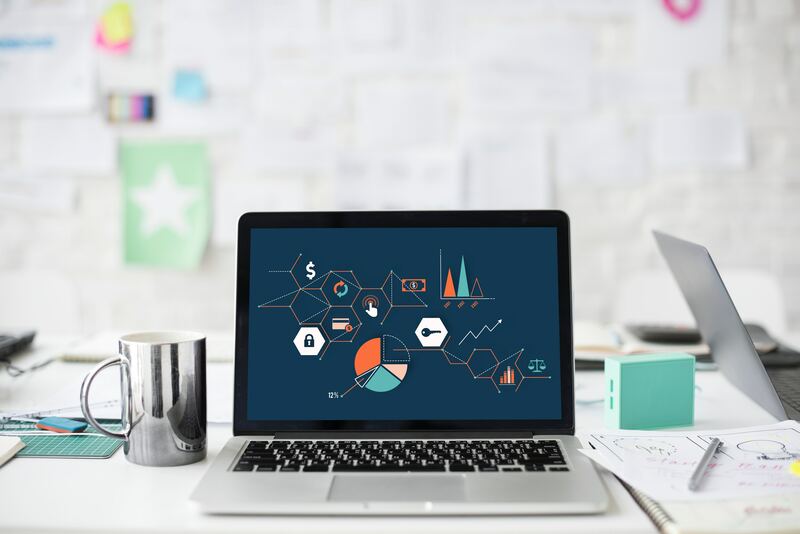 SaaS businesses digital marketing efforts are increasingly becoming competitive and to sustain this game marketers need to adopt data-driven marketing at scale to manage their pipeline marketing. It’s important for digital marketers to dive into detailed data-driven metrics to measure their work and experiments. The marketing team can now help the sales and customer success teams to achieve their goals by executing customer lifecycle or full-funnel or pipeline marketing strategies. In the previous post, we’ve discussed this in-detail how to do it step by step pipeline marketing. Although every channel needs to evaluated with its own bespoke metrics, at the end you’d need to map them to your funnel. The funnel usually evolves based on the marketing focus area and the stage of your company. The first step in data-driven marketing is to focus on building the funnel. Collect as much user behaviour data as possible to understand what’s going on your funnel, off-the-shelf analytics products don’t give you enough flexibility to track data and they don’t scale. Top companies collect raw data and stitch together in their own marketing data lake for their data-driven marketing efforts. Whenever you’d like to understand an important metric you can build your own custom reports based on the data you’ve collected. Any off-the-shelf analytics tool will outgrow your needs as your business evolves. It is important for any SaaS business to move in a direction where you’d be able to pull the data from your own data source and stitch it together for a better view of your marketing activities. If you are interested in learning more about it, please refer to this post as a starting point – Marketing Data Lake or Customer Data Platform. Data-Driven Marketing starts with a Funnel. For any digital marketer it is important to have a clear clarity on how people know about your business, which channel is driving more traffic to your website. Rookie digital marketers directly co-relate website visits to creating awareness, but realistically you should create a segment for the first-time visits and understand which channels are bringing you the new traffic. The first step is to identify which channels are bringing you new-visitor traffic and double down the efforts on that particular channel. Dig deeper to understand on which content the traffic landed and analyse further to understand which channels drove the traffic. This will help you to weight the channel importance in the path to website conversions. Display marketing campaigns works generally well for bringing new visitors to your website, however you should be data-driven to understand who’s worth driving to your website. Here are the few tips, to get you started and how you can understand your website visitors for a successful display campaigns. If you’d like to try targeted Google display campaigns and get the maximum ROI, you can try in-market segment reports to understand which of segments converting into signups. Segment your customers based on Facebook source data to understand the in-market segments of Google Ads, this will give you insights on who are these users and you can evolve a strategy to around the most converting users. You can simply use these above tips to increase understand who’s converting on your website and double-down the efforts on targeting that particular segment. 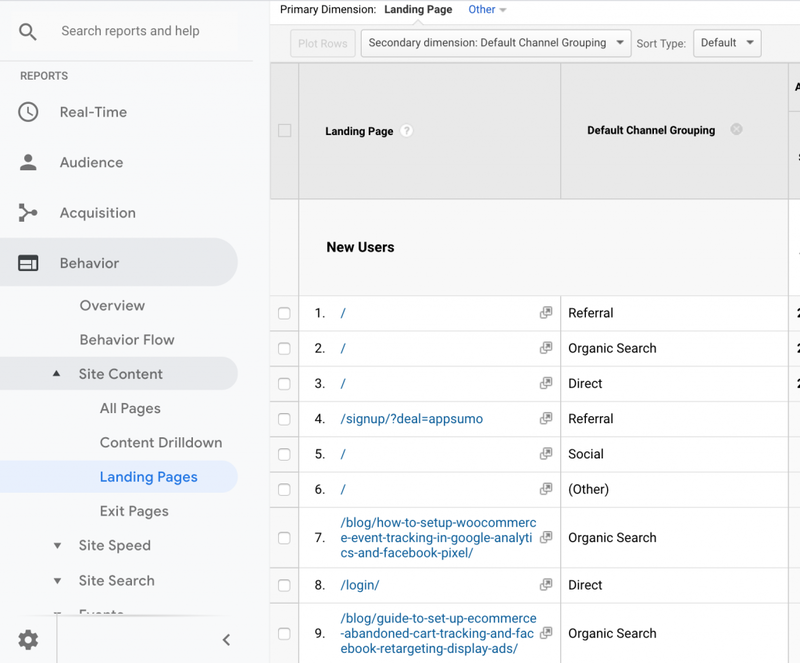 If you drill down further to check the default channel grouping, you’ll be amazed to learn which channels are driving the traffic to those landing pages and the conversion metrics. In-general most of the early stage businesses would like to track how many trial signups are generated every day. Although this is a very important metric to track, it is generally not a north-star metric as they say. But, while you are in the early stage it’s important to measure this metric almost every week to understand what’s happening on your website. This will help you to understand how well the content is resonating with your targeted users, and how is your website is performing for conversions. 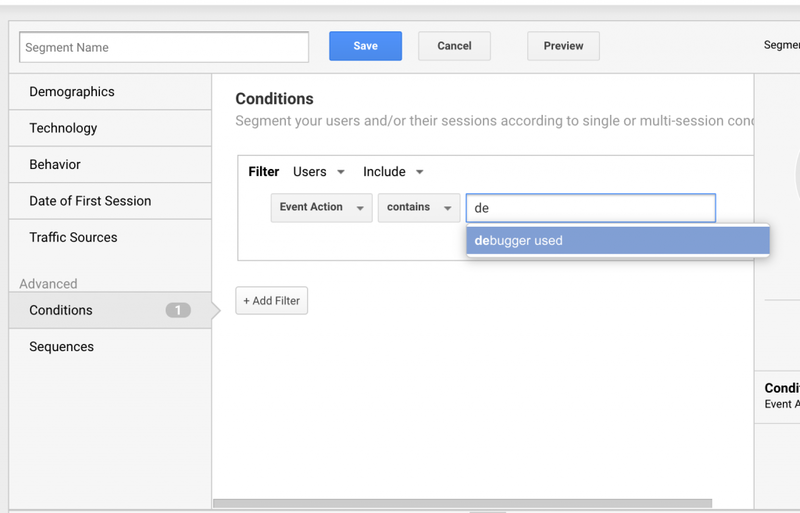 You can track this metric, by configuring an event on the Google Analytics and tracking them as goals. If you need any help with tracking your application, this post will help you set up tracking quickly with a few clicks. Once you move into the next phase of the pipeline, you will start having activations. This is a step where the user starts realising it’s worth before taking the decision to pay. Particularly to see how effective your trail offering is and that timeline is enough to make the purchase decision. You should rely on the event tracking, to get this tracking. 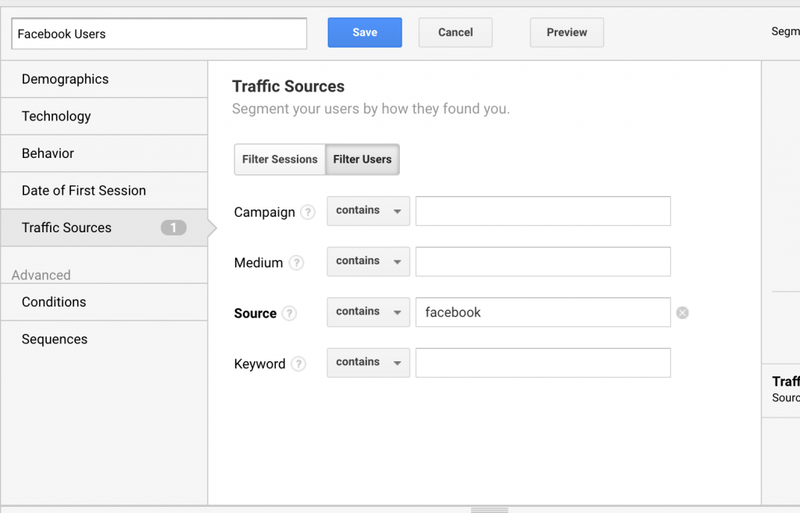 Create a segment in Google Analytics to measure this metric very closely. Sometimes, it’s worth it to mark it as sales qualified lead and pass it to your sales. Creation of segments based on activation event. Your CAC is an important metric which makes or breaks your business. CAC should be measured when you get your first payment from the customer. This can be measured from Google Analytics goal conversion data, you should upload cost data to get the real ROAS. Once you start with the above, you can slowly move in to other complicated questions like attribution, customer success and retention areas. a) Collect as much as raw and the right data from your website and the application. b) Use segments to understand your users better, not everyone is your customer. You should try to target the right audience. c) Build an amazing funnel, but keep evolving it as you grow preferably every quarter. d) Customer Data Unification across your marketing channels. e) Engage omnichannel marketing strategies to help customer making the decision. f) Focus on activation i.e. prove your product worth as fast as you can. g) Repeat the above till you are convinced that you are able to answer all your marketing related questions. CustomerLabs Action Recorder can help you track your website data without relying on developers and unify the customer data across your marketing stack. We’re happy to help you to get started with data-driven marketing.